Toolally Gift Vouchers are the easiest way to spread a little joy. Available for as much as you’d like to spend. 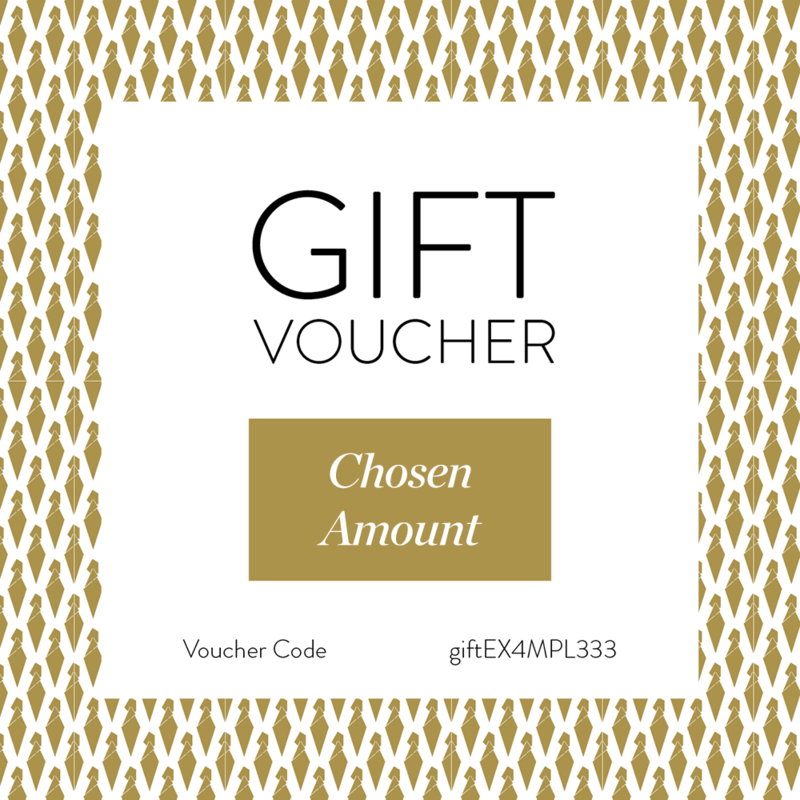 Simply choose how much you wish to give and we will pop the vouchers* into an exclusive Toolally gift card. There’s even an option to include a personalised message – just let us know. To have the card and vouchers sent to your loved one, please make sure you fill in their address on the order form. *Single use only, voucher cannot be used with any other offers, terms and conditions apply.